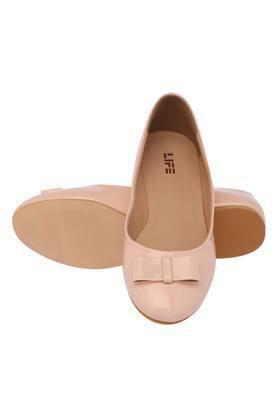 Put best foot forward in this pair of ballerinas from Life Footwear. 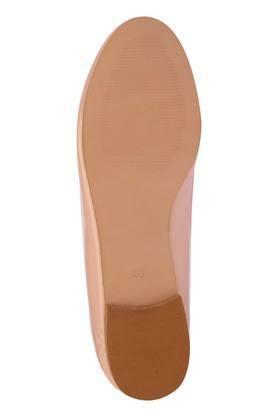 They comes in a slip on fastening that will keep your feet at ease all through the day. 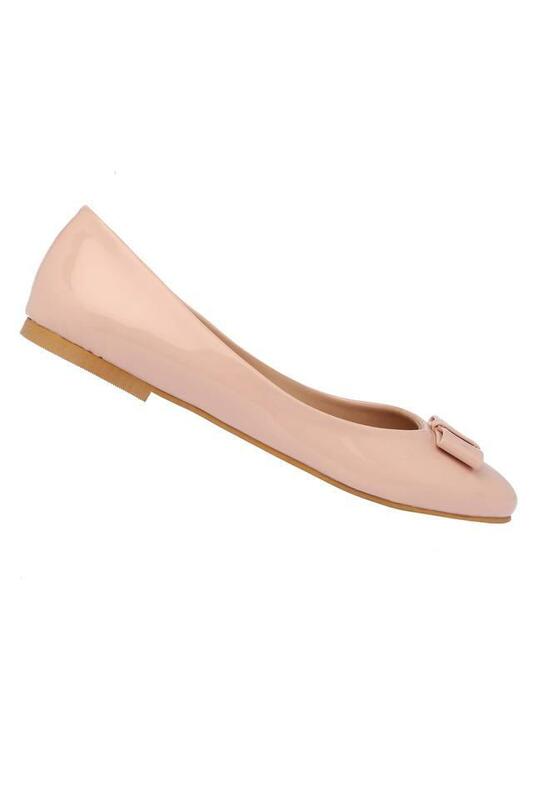 Besides, their upper part has been crafted with care using good quality material that lends it a nice finish and promises an easy maintenance. 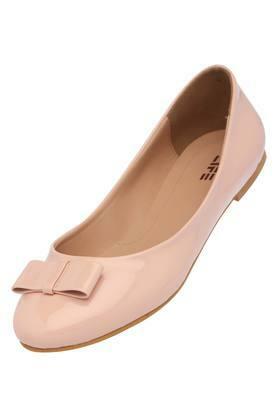 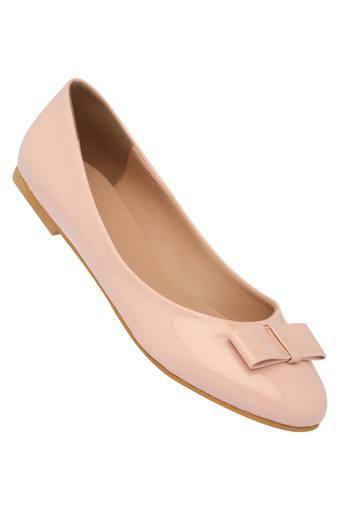 Give your footwear collection a flash of refreshing fashion by adding this pair of ballerinas. Team them with a pair of jeggings and a tunic while going for a movie date with friends.